Imagine this: There’s been a natural disaster in your area. The utilities are out, and you’ve been informed that conditions outside are unsafe; you must shelter in place for 72 hours. When it’s time for your first meal, you break open your emergency stockpile of non-perishable foods, and you make… what? In celebration of National Nutrition Month, we want to know how you would eat healthily, even in an emergency, so we’re holding our first Get Ready Emergency Stockpile Recipe Contest. Using non-perishable items that you have in your emergency stockpile or shelter-in-place kit, we want you to get creative in your kitchen and come up with a recipe that tastes good — and is good for you. Sounds easy? Not so fast. Remember, the gas is off and the electricity is out, so you can’t use your oven, stove or microwave. In fact, no cooking or heating allowed at all – most grills and stoves are not safe for use indoors. You won’t be able to use any appliances that require electricity, so make sure you have that manual can opener handy. You’ll also want to conserve water, because you’re only limited to the bottled water you’ve already stockpiled (PDF). 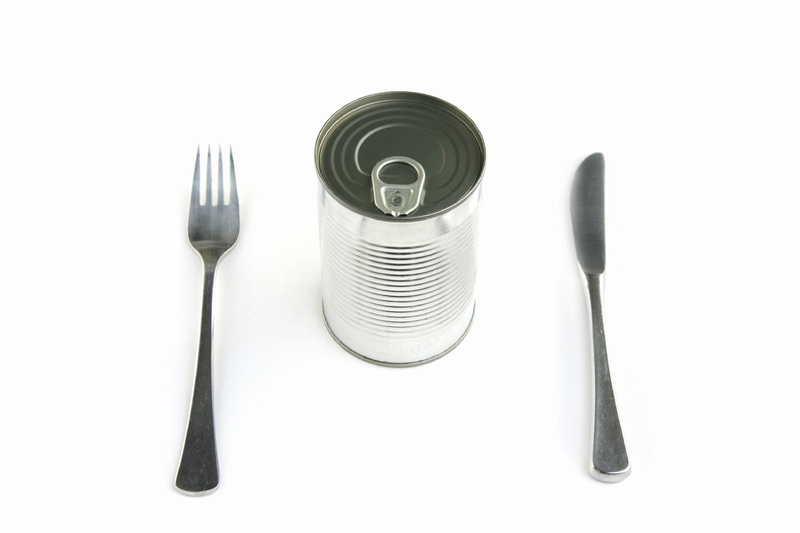 Finally, to keep it healthy, watch out for the high sodium content of many canned goods and prepackaged food, and keep in mind any dietary restrictions that you or your loved ones may have. To learn more, read our fact sheets about sheltering in place and preparing for a power outage (PDFs). Then, find out all you need to know about preparing an emergency stockpile, including a basic shopping list and information about stockpiling on a budget. Once you understand the challenges you’re up against, it’s time to get creative. Read our official rules and find out how to submit a recipe on our Rules and Regulations page. If you need more inspiration, take a look at some of the recipes we’ve already created (PDF) here at Get Ready headquarters. We’ll accept recipes from now until March 28, and then the Get Ready team will recreate the recipes and pick our five favorites. We’ll judge the recipes on taste, creativity and ease of preparation. Winners will receive an emergency preparedness kit from the American Red Cross! We’ll announce the winners and post the recipes here on the Get Ready Blog on April 2 — the first day of National Public Health Week. Flu Fridays: 2012 flu, where are you? Did you remember to set your clocks this morning? Flu Fridays: Swine flu, bird flu…Now bat flu?